Accoring to the MOQ ,we can deliver the goods within 7days. Delivery Detail: Accoring to the MOQ ,we can deliver the goods within 7days. 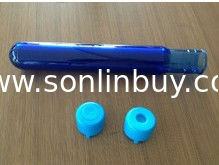 Our PET bottle preform can make for pure water bottle ,carbonated bottle ,wine bottle and so on.